nd doers. 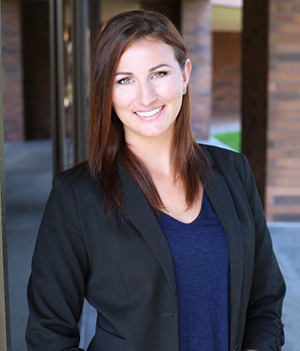 All year long, we have the unique privilege of working with the best hearts and minds in Orange County. 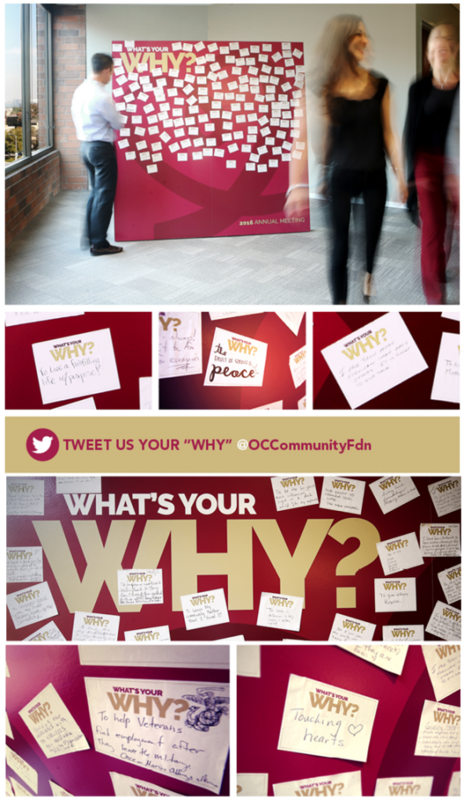 At our Annual Meeting last month, many of you shared why you work so passionately for the good of our community by adding handwritten messages to our “What’s Your Why” art installation. If you didn’t get a chance to attend the Annual Meeting, you still can contribute your message by tweeting @OCCommunityFdn. We’ll add your inspiration to the collage, which is on display in our office as a reminder of the importance of our collective efforts on behalf of our community. We welcome you to stop by and see it!